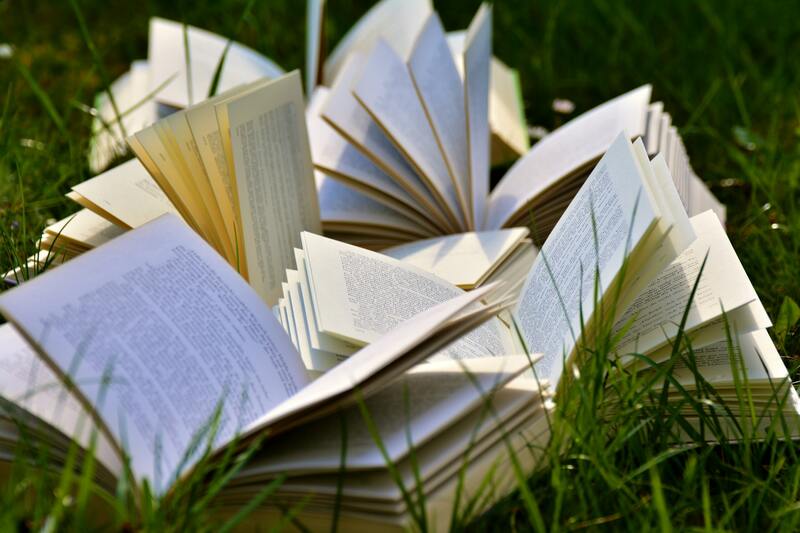 There’s nothing better than getting into a good book; even more so when there’s a whole series of books to enjoy! It’s like binge watching a TV show, but better – we love knowing there’s another story waiting for us once we’re done. It’s no wonder the following book series have been sold in the millions. 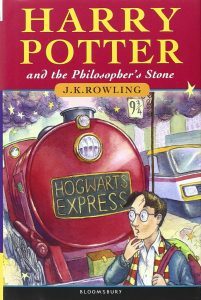 This isn’t much of a surprise given the popularity of this series – even now, 10 years after the final book – that has spanned to merchandise, films and theme parks. People would queue up to ensure they got their hands on the latest Harry Potter book on the midnight release as they were desperate to continue their journey with Harry, Ron and Hermione. This kind of hysteria is why the Harry Potter series has sold over 500 million copies to date. It’s as loved now as it was 20 years ago, and no doubt will be adored for many generations to come. 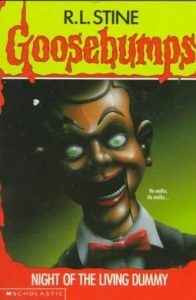 The Goosebumps books (and TV series) was a childhood staple in the 90s. The characters of the stories are ever-changing, and the stories make us laugh alongside creeping us out. The author, R.L Stine, wrote more than 60 books in the original Goosebumps series, and overall more than 350 million books have been sold in 32 languages. 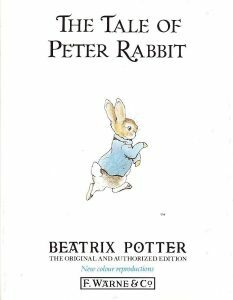 Beatrix Potter’s Peter Rabbit began from the humble beginnings of a letter to a sick child. When Potter’s former governess’s five-year-old son was ill, Potter decided to send him a story and pictures to cheer him up. Peter Rabbit was based on the rabbit Potter had as a child named Peter Piper. The Tale of Peter Rabbit was published in 1902 and spurred on a whole series that has gone on to sell more than 151 million copies. More recently, Peter Rabbit graced a special edition 50p collectors coin. J. R. R. Tolkien’s story is best-loved today in the mega-movie format created by Peter Jackson. 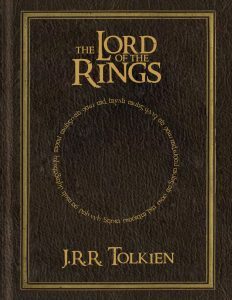 The novel trilogy of The Fellowship of the Ring, The Two Towers and The Return of the King have gone on to sell more than 150 million copies, remaining popular since publication in the 1950s. Tolkien’s work has had such an impact that ‘Tolkienian’ and ‘Tolkienesque’ now appear in the Oxford English Dictionary. 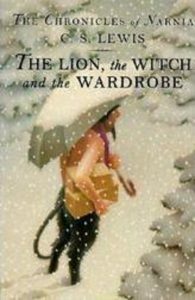 From The Lion, the Witch and the Wardrobe through to The Last Battle, C. S. Lewis’s Chronicles of Narnia spanned over seven books, selling more than 100 million copies. It’s been printed in 47 languages and has been adapted a number of times for TV, film and stage. Although Lewis may have been inspired by the Latin spelling of an Italian town, we associate Narnia with a fantasy world; a world we see from creation to destruction in these novels. There aren’t too many love stories better than this one. Stephenie Meyer’s novels that centre around a relationship between a human and a vampire were incredibly well-received when released between 2005 and 2008. 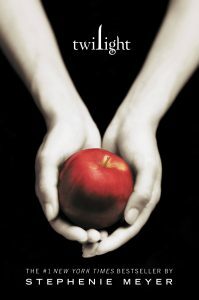 A total of four novels were released – Twilight, New Moon, Eclipse and Breaking Dawn and eventually adapted for Hollywood. Meyer was named the best-selling author in America in 2008 after selling 29 million books, and again in 2009 having sold 26.5 million. Still haven’t gotten around to reading these classics? Don’t worry – musicMagpie have it covered! You can get your hands on these novels for a fraction of the price right now on the musicMagpie Store.